Why buy plug-ins from us instead of online? 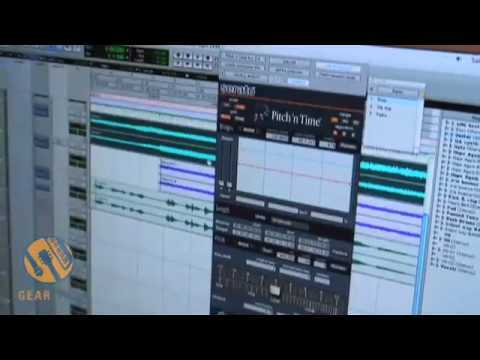 Avid provides an extensive amount of plugins for free together with Pro Tools. 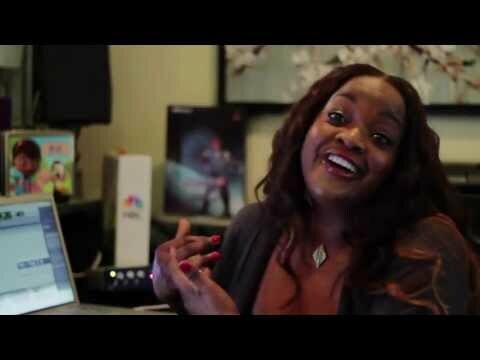 If that is not enough there are also some very useful commercial plugins, like the Pro Series. Audio Ease is a group of music- and audio software developers based in Utrecht, the Netherlands. 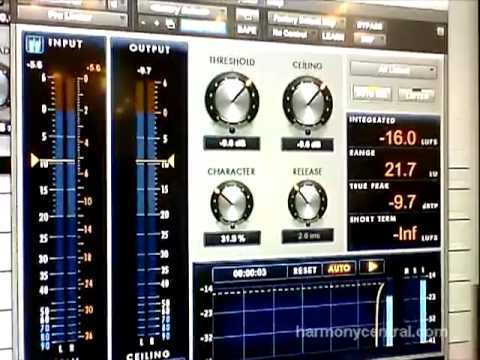 Audio Ease is best known for Altiverb, the first and highest regarded convolution reverb plug-in. Convolution reverb creates reverb based on samples of the real world: Sydney Opera House, the Gol Gumbaz of India, or the company bathroom. When they are not tweaking a filter or fixing the backup server, they are likely out there sampling an underground tube station or an antique telephone. 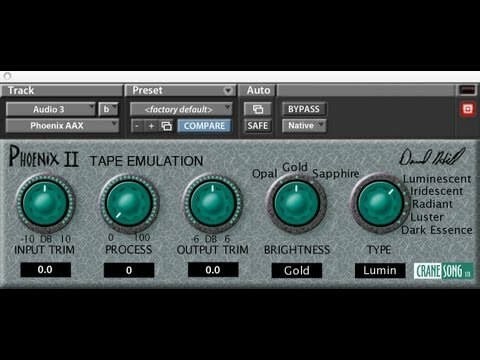 Designer Dave Hill has crafted this plugins with the same attention to detail he used to create the electronics for ATR Service’s “Aria” discrete tape recorders. His intimate knowledge of analog electronics, as well as decades of experience as a recording engineer has spawned a very useful, musical suite of plug-ins. We like the Phoenix II process for its nonlinear saturation characteristics and analog tape recorder’s emulation. Eventide is famous for his hardware harmonizers, pitch shifters and reverbs, but plugin reproducing faithfully those devices are also available for Pro Tools. Our favorites are H3000, Omnipressor and SST-282 Space Station. 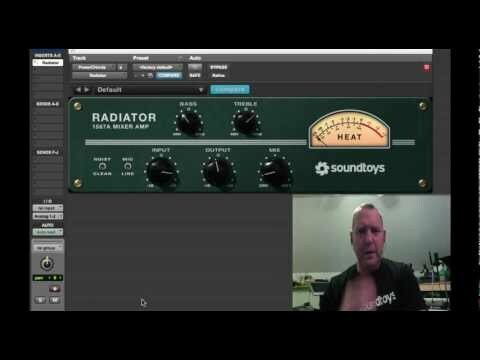 All time favorite plugins in post-production for creating weird effects. Check out some good sound examples on SoundCloud at this link. Based in Cambridge, Massachusetts USA, iZotope has spent over a decade developing award-winning products and audio technologies for professionals and hobbyists alike. 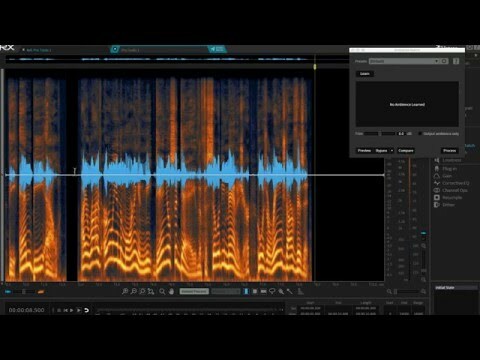 Used by millions of people in iZotope products are a core component of GRAMMY-winning music studios, Oscar and Emmy-winning film and TV post production studios, and prominent radio studios, as well as basement and bedroom studios across the globe. 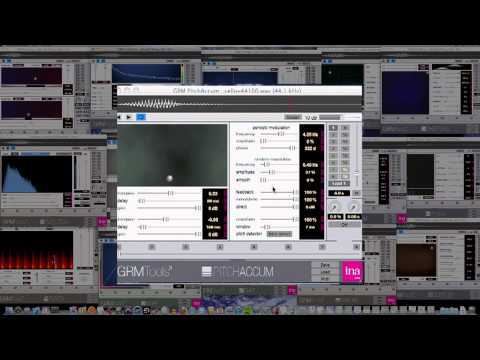 Maggot software is a developer of software tools for post-production sound professionals. Each application or plugin is devised and realised by post-sound professionals for their own use and made available to you. Developer Justin Webster is an active sound-post-pro who understands the needs of modern post workflows and uses his own tools daily. The Spanner plugin, with its EuCon integration and iPad remote control is one of a kind. George Massenburg needs no introduction, but if you don’t know him, check here. The MDW EQ5 Parametric EQ is one of the best and transparent mastering EQs available for Pro Tools. Colin McDowell founded McDSP in 1998, and the company are now based in Silicon Valley in California. 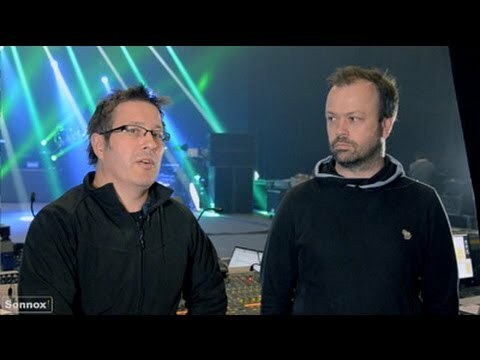 Before setting up McDSP, Colin was a key signal processing engineer at Digidesign and his work included conceiving, designing and prototyping the Digidesign Multishell for the Pro Tools Mix system. McDSP were in the business of modeling and emulating vintage hardware long before it became the trendy thing to do. Metric Halo is a german hardware and software manufacturer. 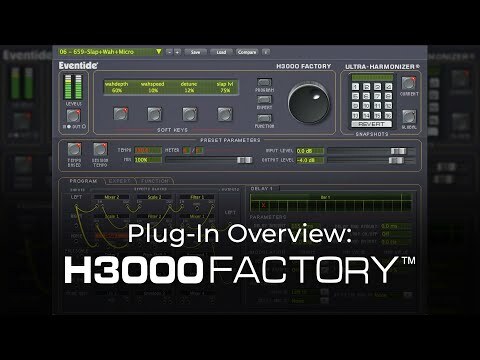 Together with audio interfaces like the ULN-8, they develop great plugins for Pro Tools. 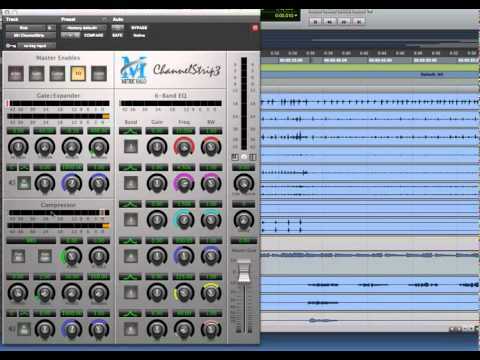 The ChannelStrip is one of the oldest plugins available for Pro Tools since the first TDM days. 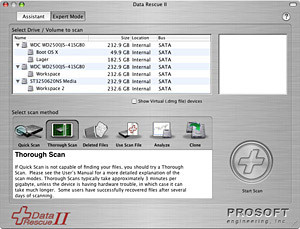 It is still widely in use in its 3rd generation AAX 64bit version. In the business since 1986, Minnetonka develops the SurCode series of audio encoding products to support industry-standard formats including Dolby E, Dolby Digital, Dolby Digital Plus, Dolby TrueHD, Dolby Pro Logic II, DTS and DTS-HD. 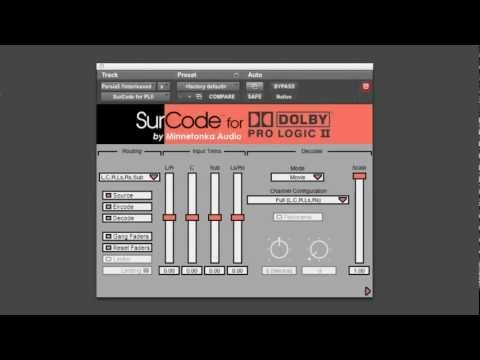 SurCode is a broad range of ready to use, surround sound software and plug-ins for popular workstations such as Pro Tools, Nuendo, Pyramix, Fairlight, Avid and Final Cut Pro in addition to stand-alone software. Neyrinck is a software company founded by Paul Neyrinck who has worked on the design of many legendary audio products including TL Space Reverb, Digidesign D-Show EQ, Focusrite D2 EQ, Digidesign Mbox OS X Software and Orban Digital Optimod 8200. Neyrinck’s surround sound and broadcast plugins and audio software are aimed at the audio professional working with DTS, Dolby Digital, Dolby E, Dolby Pro Logic and surround sound mixing projects in Pro Tools, Logic Pro, Final Cut Pro, Media Composer and other applications. Nugen Audio products are used everyday within thousands of music, mastering, film and broadcast studios. They specialize in metering for broadcast with a great attention to the new loudness standards. They offer also peak-limiting and standalone software for batch processing and correction, a huge help and time saver in the days of mandatory loudness broadcast regulations. Penteo transforms any stereo recording, soundtrack, DJ mix or live television broadcast into perfect 5.1 surround sound. Developed by ADL, Penteo 3 Pro is the warmest and best sounding stereo-to-surround up-mixer because only Penteo remains faithful to the original stereo mix; no artificial sound manipulation is used. 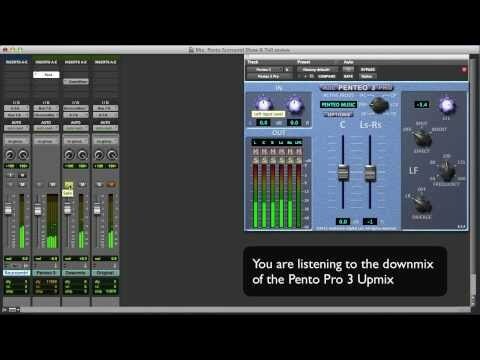 The result is that the Penteo 3 Pro plug-in creates a perfect surround experience for all stereo media with zero sonic artifacts, the most crisp and discrete center-channel available and only Penteo is 100% ITU down-mix compatible to the original stereo. Plugin Alliance offers some of the best audio plugins available under one unified standard which does not require any hardware dongle. It uses only one license file for all plugins. Current brands include: Brainworx, SPL, ProAudioDSP, Elysia, Vertigo, Novaltech. Plugins are maintained in one centralized development system (framework) and changes are applied to all plugins at once to make sure they will all run smoothly in future versions. Serato might be mostly known for their DJ products, but since the first days of Pro Tools TDM they have been developing the Pitch’n’Time Pro plugin, still one of the best time-stretching and pitch-shifting on the market. This plugin should be in every Pro Tools editor collection. Softube is a joung swedish company founded in 2003. They develop both hardware and software for the audio industry. A number of plug-ins are available under the Softube brand and the company has done development for companies such as Marshall, Fender, Abbey Road, Native Instruments, Ableton and TC Electronic, as well as partnering up with Avid, Universal Audio, Propellerheads. Plug-ins are the products of partnerships with great hardware manufacturers, such as Trident Audio Developments, Valley People, Tube-Tech, Summit Audio and Tonelux Designs. Our all time favorite for pristine sounding EQ and dynamics processing. The Sonnox design team traces its heritage back more than twenty years to the development of the legendary Sony Oxford OXF-R3 recording console, which was adopted by major recording studios worldwide. The OXF-R3 inspired a series of unique software developments starting with the Oxford EQ and Dynamics plug-ins. 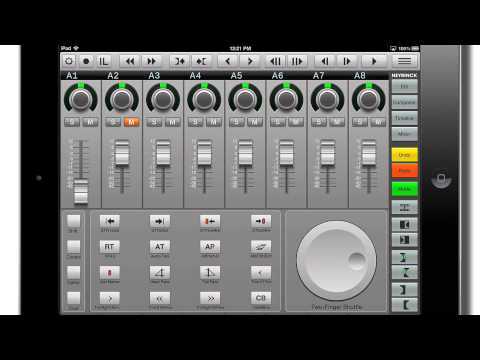 Oxford Plug-ins are used in many audio applications including mixing for music production, live sound, broadcast, TV & feature film audio post production and scientific and forensics projects. Soundtoys was founded as a spin-off of Eventide developers who worked on the venerable H3000. Since the days of TDM, Soundtoys has been developing great sounding plugins with analog flair. The Echoboy is in our opinion the best delay for Pro Tools. Also FilterFreak and Crystallizer are very well known and widely used. Synchro Arts is a software developer based outside London, creating signal processing software for making audio post-production easier. 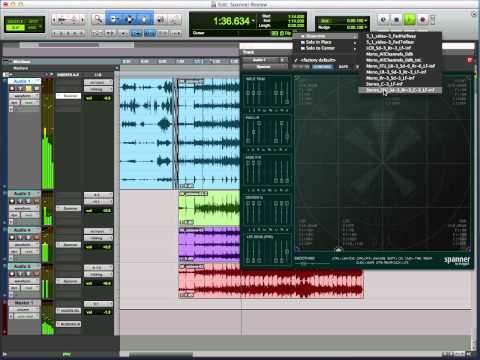 VocAlign and Revoice Pro have been used on some of the biggest albums, singles, TV and movies, using a unique alignment technolgy to help create amazing vocals or align ADR in movies and TV. Often the listener or viewer has no idea that Synchro Arts magic was used, fact is that that their products are widely use and a huge time-saver. Waves is one of the first plugin manufacturer that programmed plugins for Pro Tools and embraced the TDM technology back in 1992. Waves processors have been available as plugins for most popular audio hosts and platforms, including Audio Units, TDM, DirectX, MAS, and VST and recently also AAX. Roxio is the consumer division of Sonic Solutions, taking advantage of Sonic Solutions’ expertise in providing film industry with professional authoring and mastering tools. Sharing the roots with Sonic Solutions, SonicStudio specialises in audio mastering, providing leading mastering houses and CD factories with professional tools. To this day, two of every three commercially released CD titles were mastered on a SonicStudio workstation and are archived via SonicStudio applications. Weiss is a Swiss company devoted to the highest quality standards. The products of Daniel Weiss is found in the best recording studios and mastering facilities around the world. 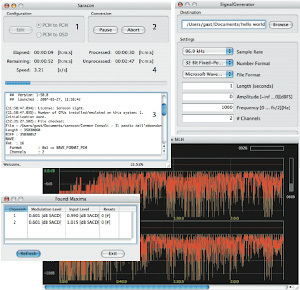 In addition to the hardware, Weiss offers an application which is the Swiss Army Knife for uncompromised sound format, sample rate and bit depth conversion: Saracon. Founded in 1984 by two former Apple employees, Alsoft’s first product was legendary DiskExpress, the first disk optimizer for the Macintosh. 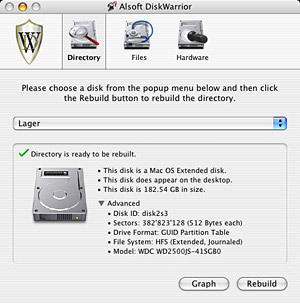 Alsoft’s DiskWarrior has been a must-have utility for years, saving countless projects from storage disasters. Established in 1985, Prosoft Engineering has licensed multiple behind-the-curtains technologies to Apple including disk utilities, plug-and-play drivers, CD burning software, password protection and disk image mounting. 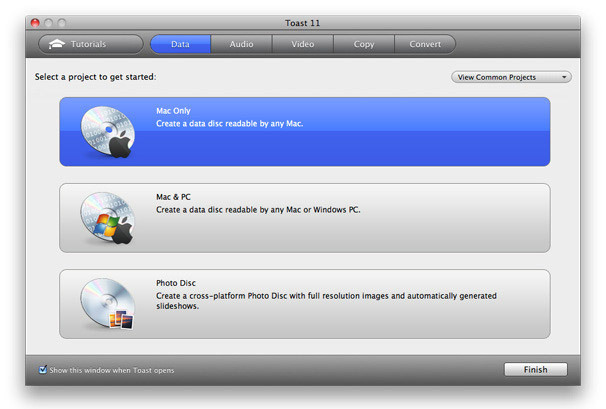 Prosoft also does commercial software packages which benefit from their deep knowledge of Mac OS X.